A former teammate of Israel Folau has said it is time for the player "to be moved on". 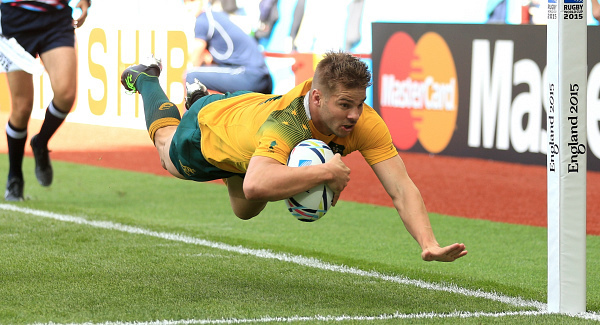 Ex-Australia winger Drew Mitchell has criticised Folau’s social media comments which have led to Rugby Australia stating they are to terminate his contract. 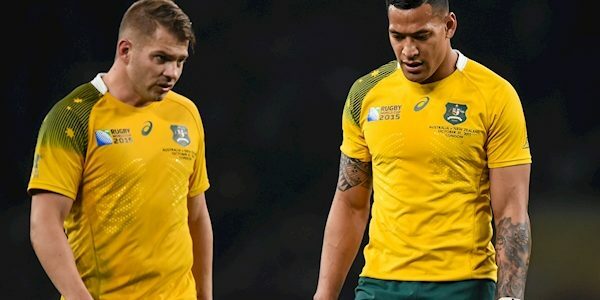 Mitchell has come out strongly against Folau, backing Rugby Australia’s decision to sack the fullback. 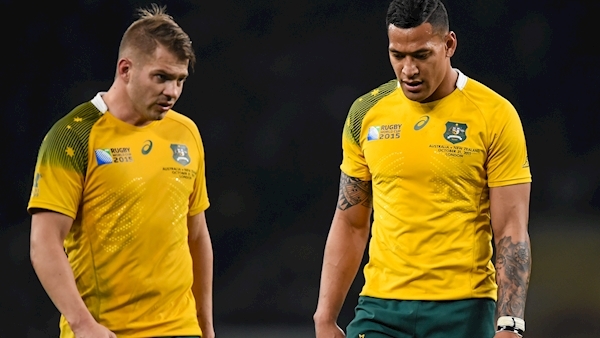 Mitchell and Folau were teammates for the Wallabies, with both players starting in the 2015 Rugby World Cup final. Speaking to foxsports.com.au, Mitchell hailed rugby as an “inclusive game for all” and called for Folau to be moved on. “We play in a game that is inclusive of everything: race, religion, gender, sexuality, all of it. We’re an inclusive sport. “If Israel Folau doesn’t want to be involved in a sport that’s inclusive then he should go find another sport because he’s proven time and time again that he doesn’t share those inclusive values. “I think it’s time for Israel to be moved on. He said that he “could not disagree more” with Folau’s comments. “I’ve got a number of gay friends, as well as all the other people that would fall into the categories listed by Israel, and we need to support each other. Rugby Australia said they and New South Wales met with Folau today to discuss the situation. “Following today’s meeting the two organisations will update their respective Boards on the matter to consider next steps,” a statement read.